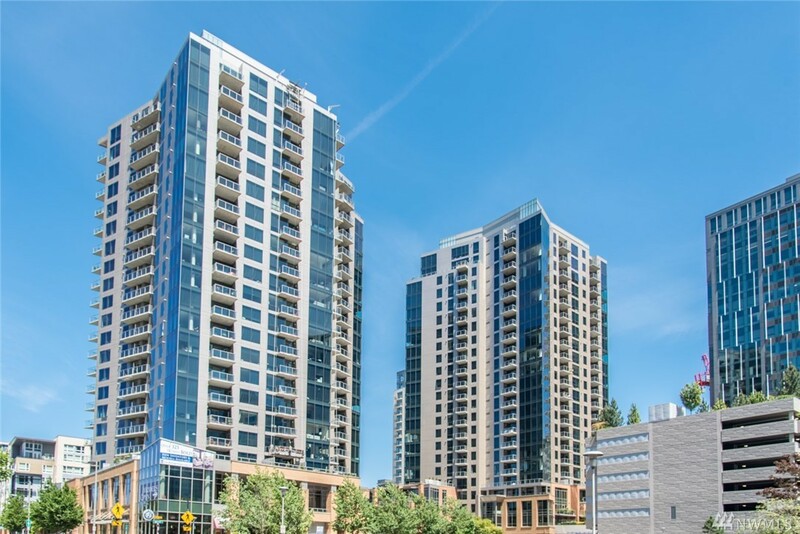 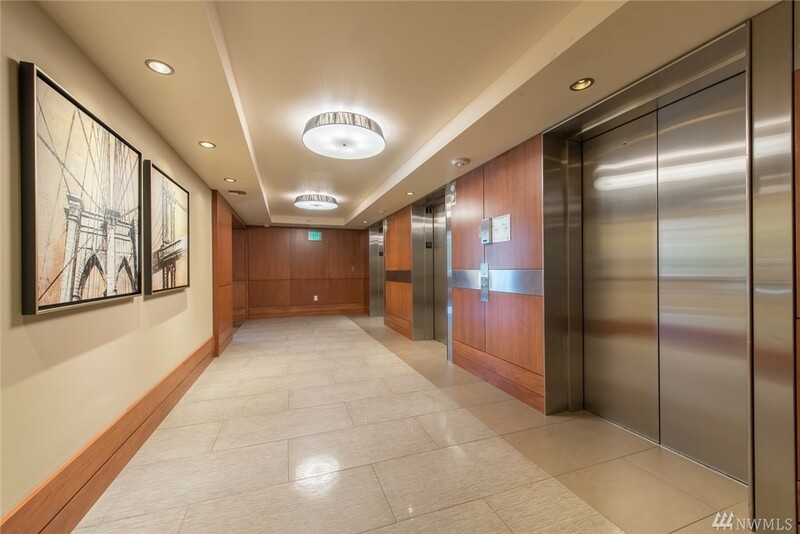 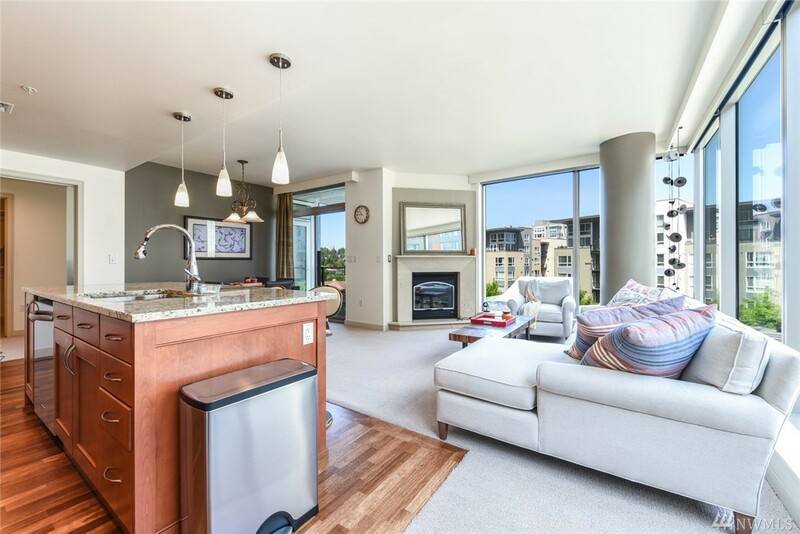 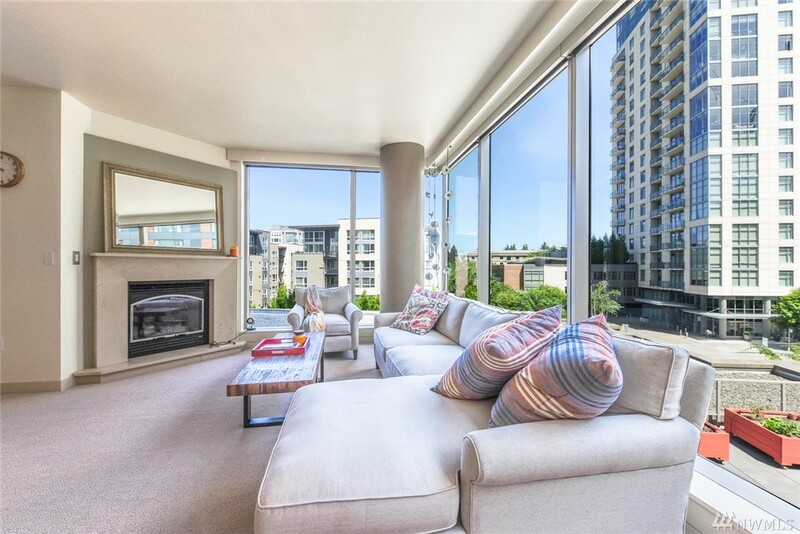 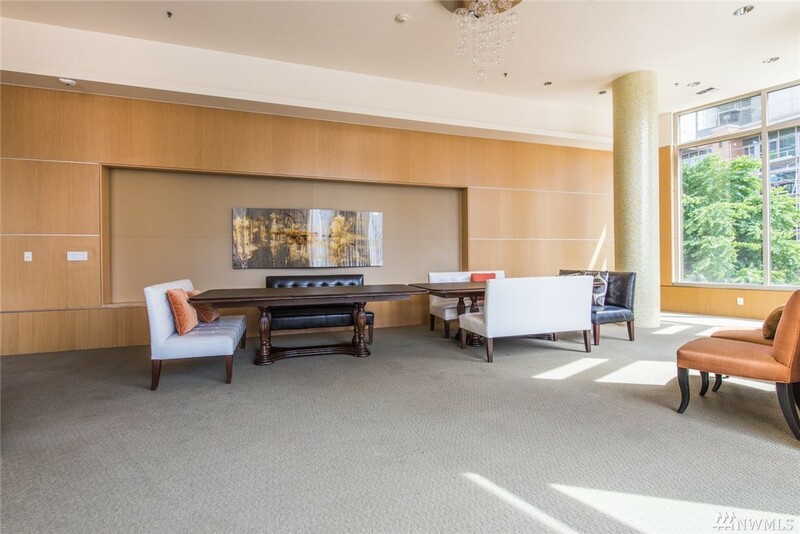 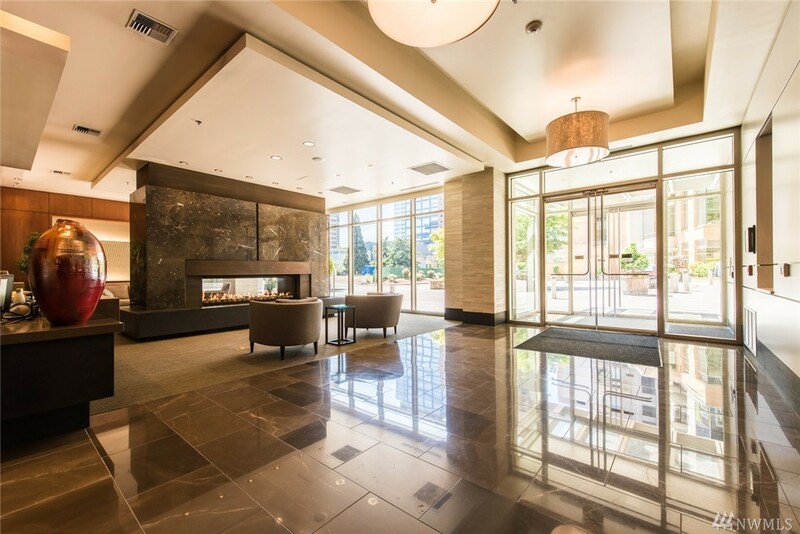 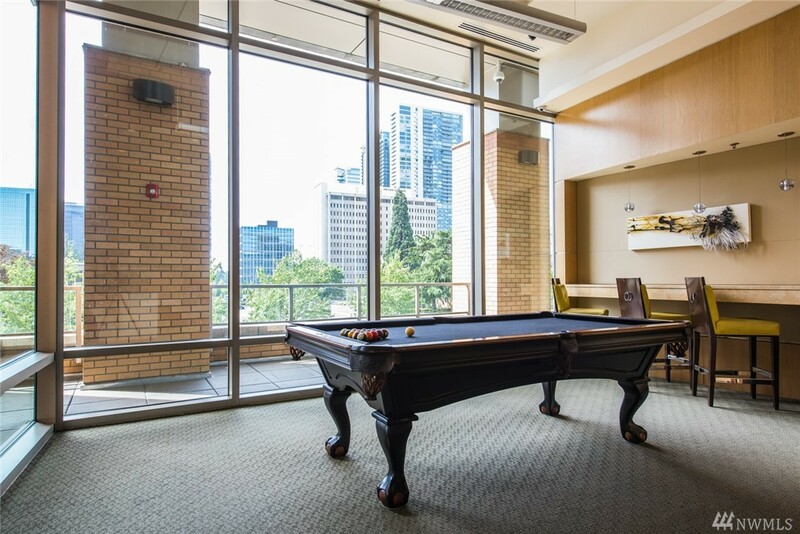 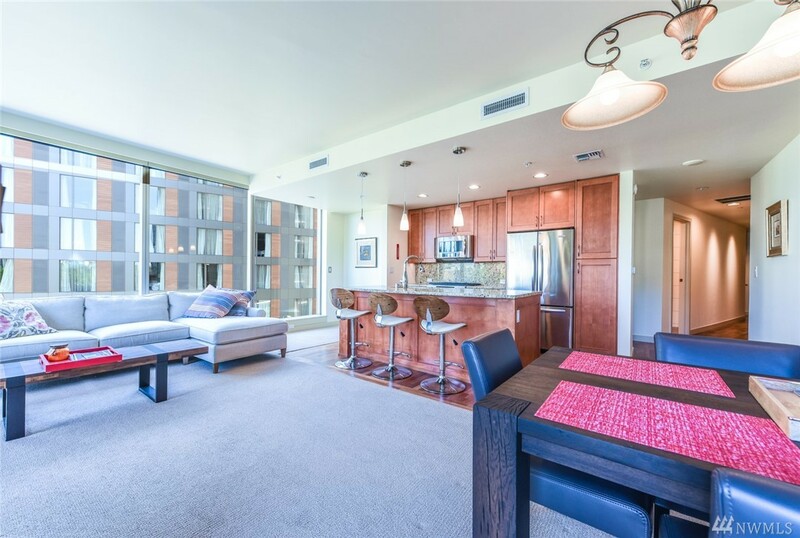 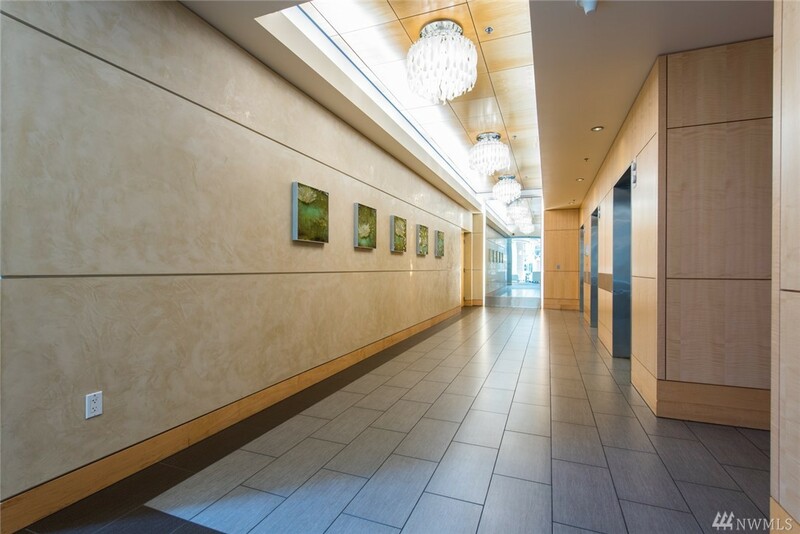 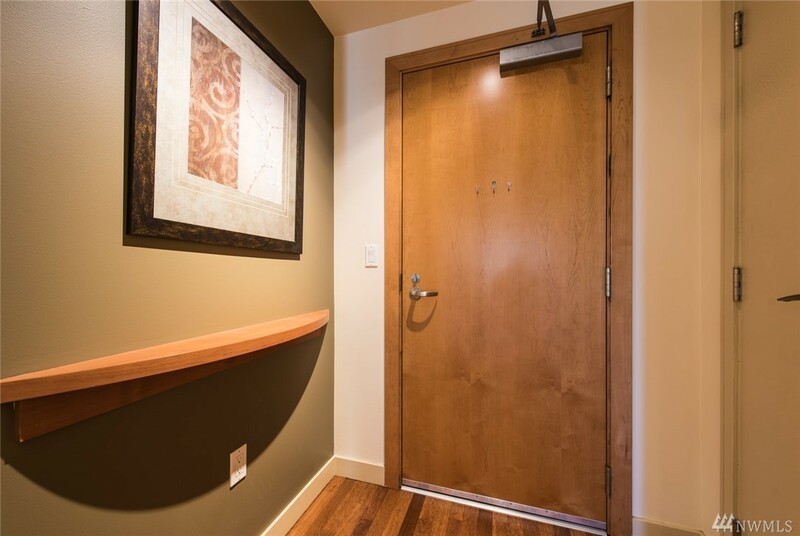 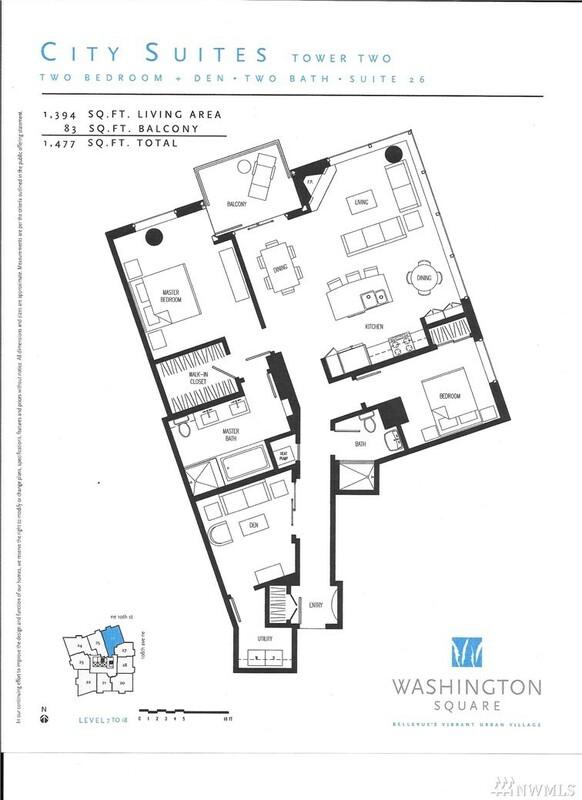 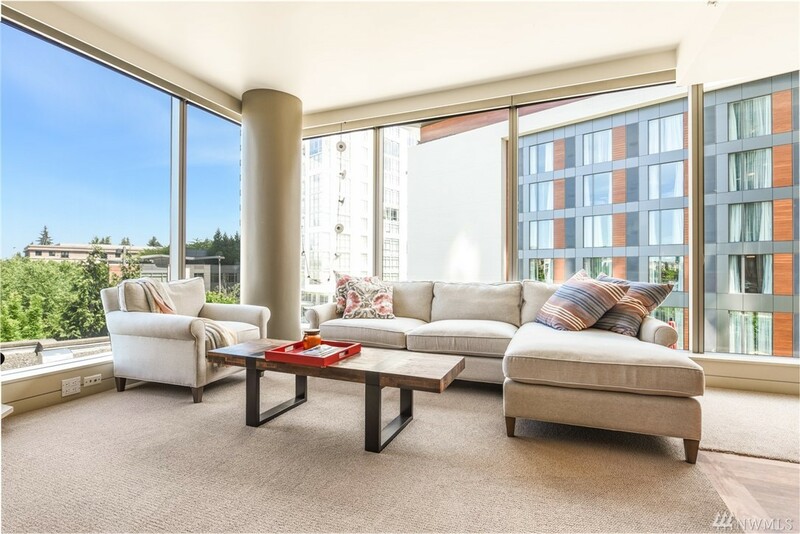 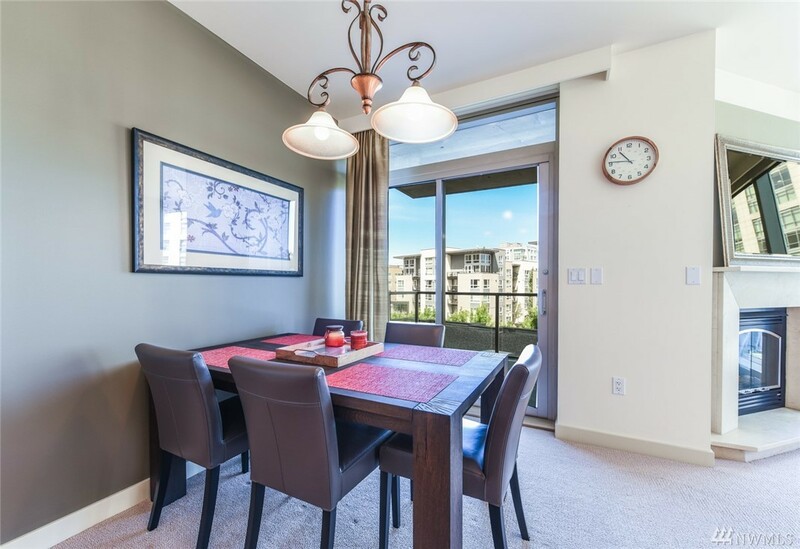 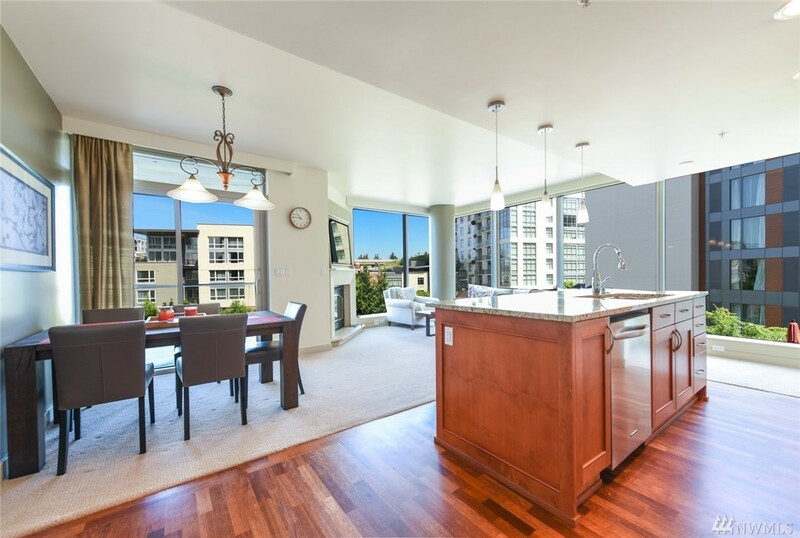 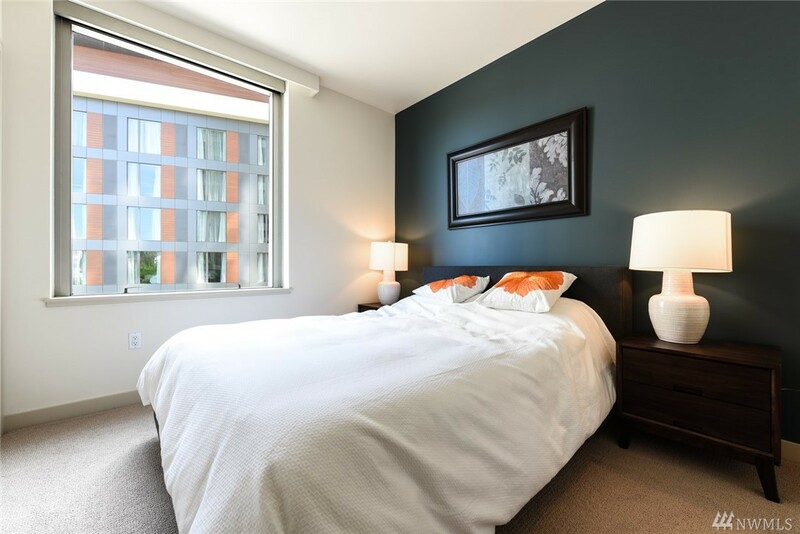 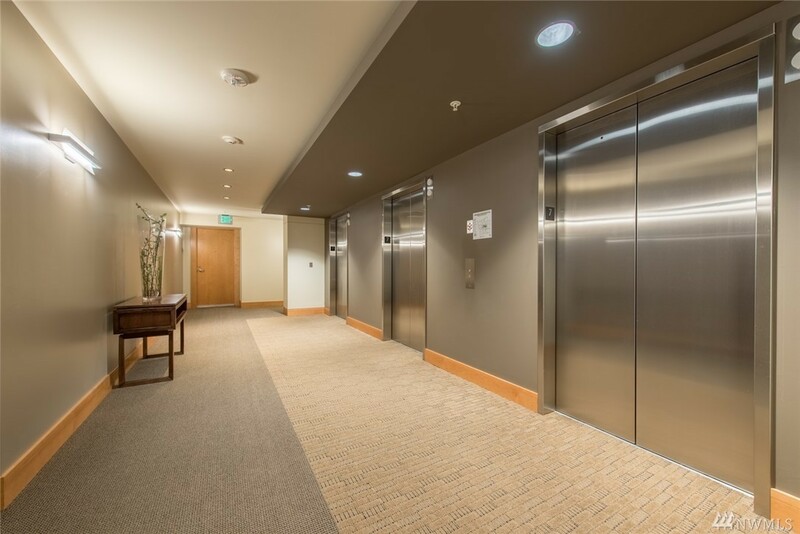 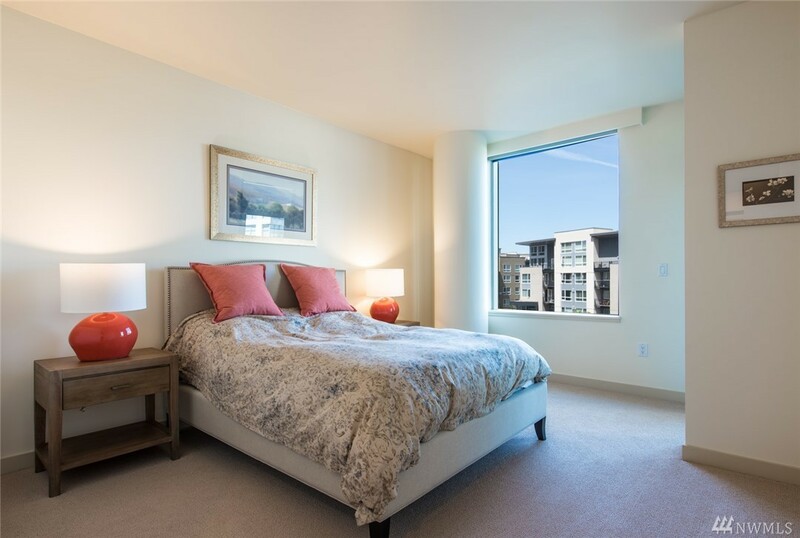 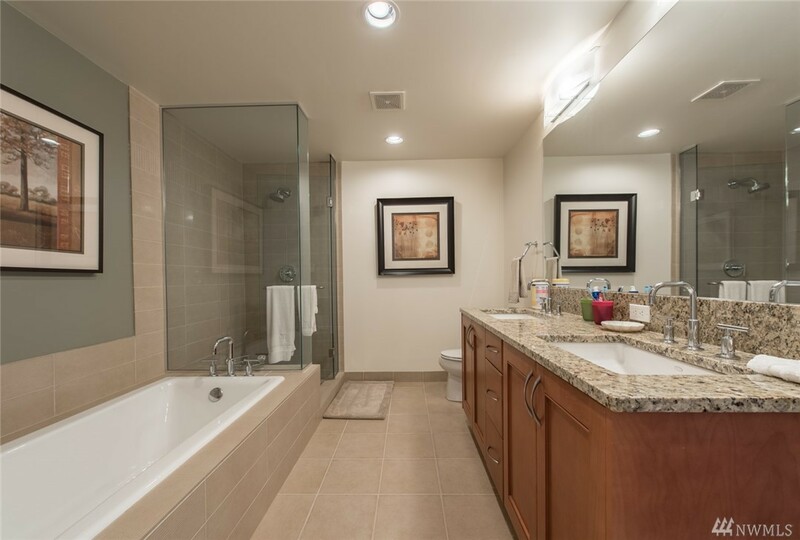 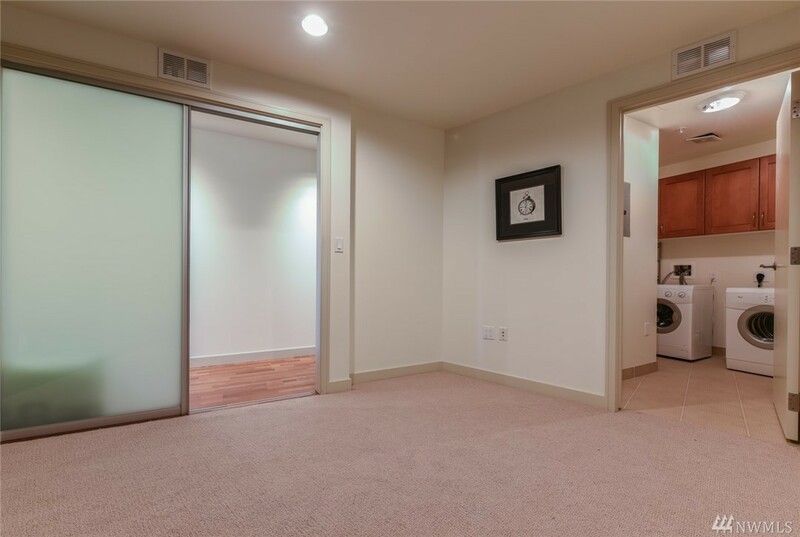 In the heart of downtown Bellevue, convenient for all the amenities of downtown, spacious 2 bed 2 bath plus a den as large as the 2nd bedroom, features a large open concept floor plan, floor-to-ceiling windows, stainless-steel appliances, granite counter tops, gas fireplace, washer/dryer. 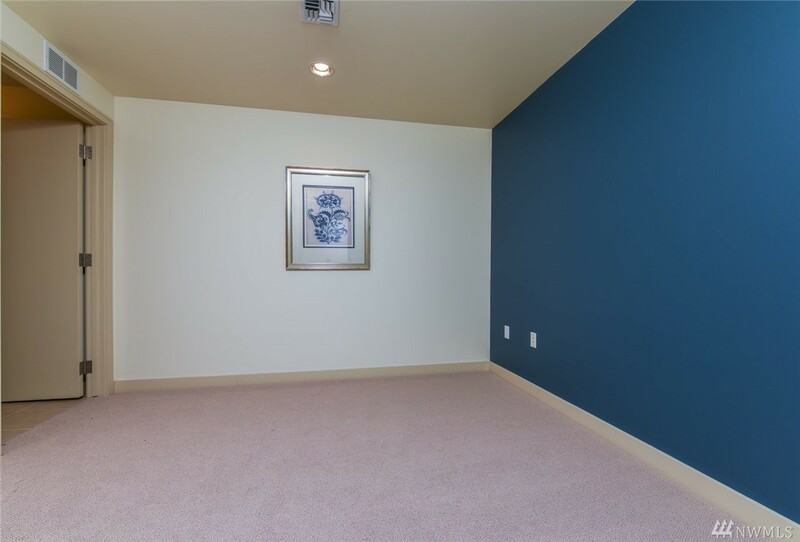 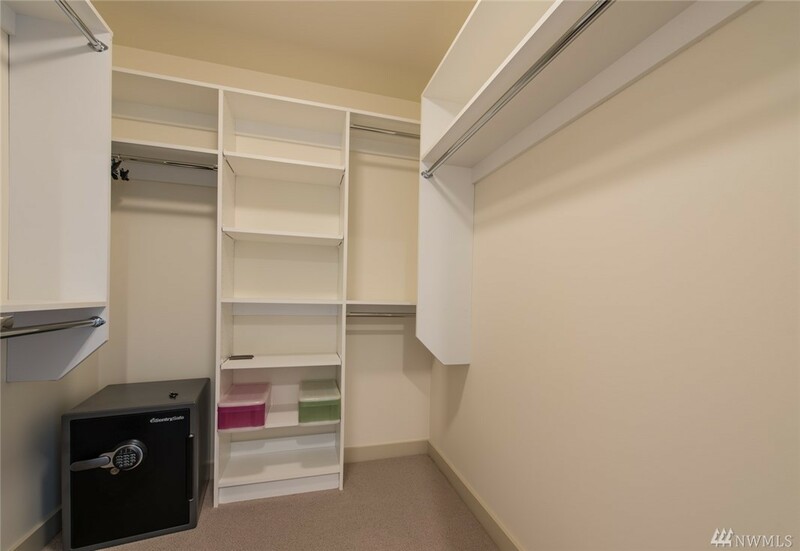 Unit includes two parking spaces and a large secured storage space. 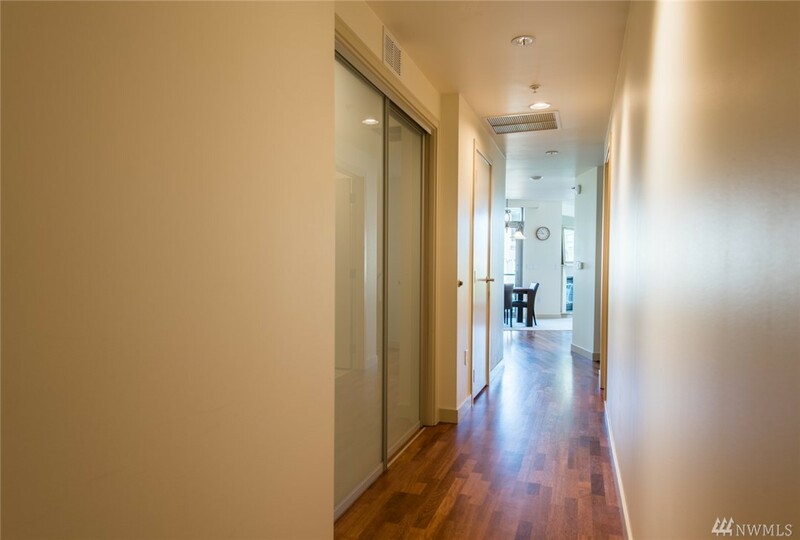 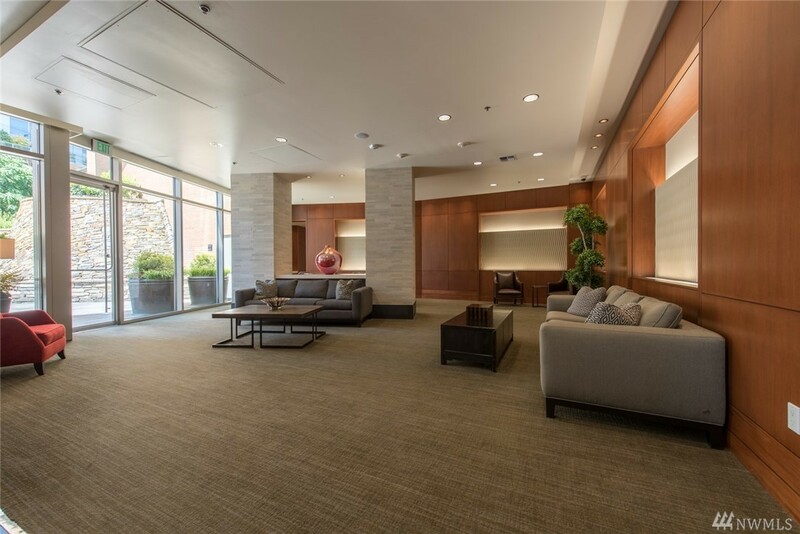 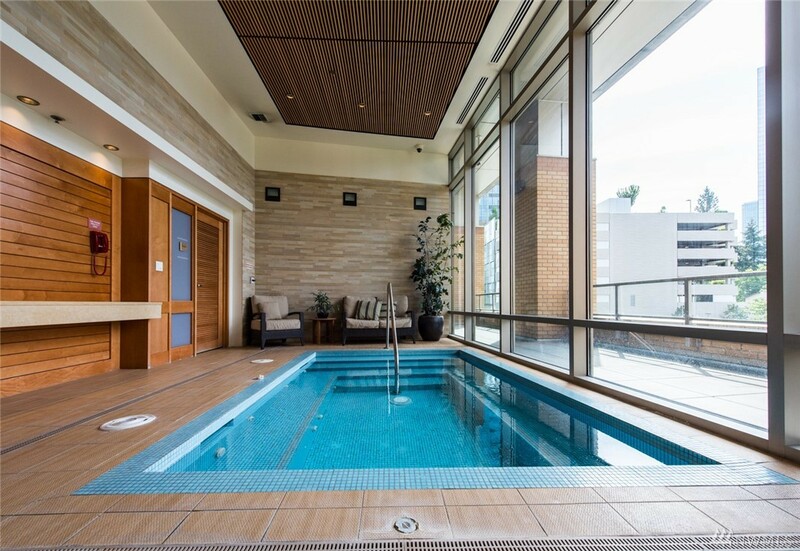 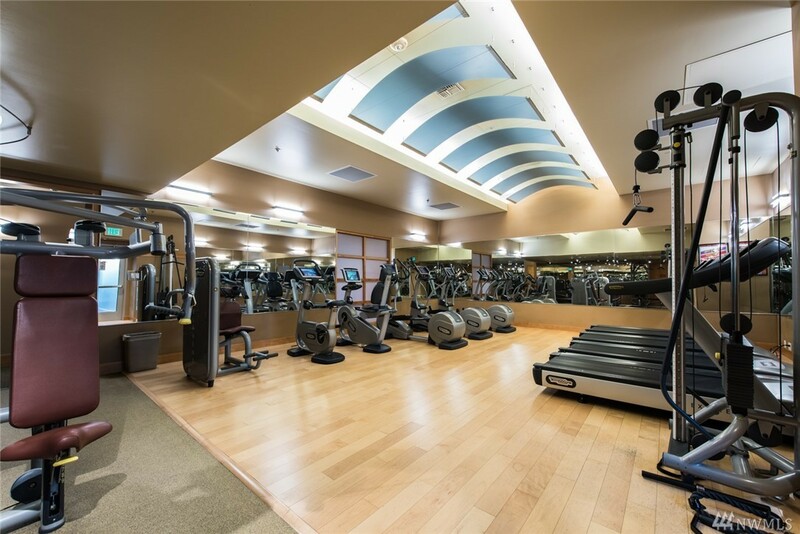 Building amenities include concierge service, fitness room, massage room, spa, owner's lounge with chef's kitchen.